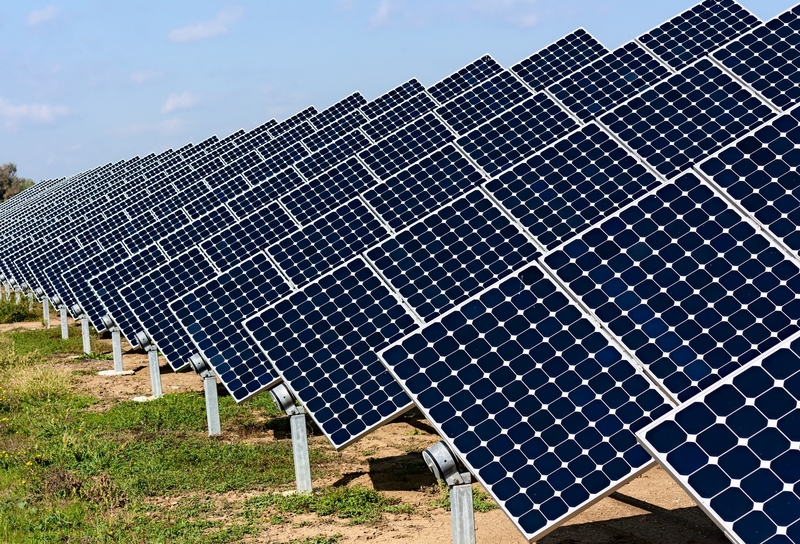 Swiss investors will build the Iran’s largest solar power plant in the north-east of the Islamic Republic, Alireza Saburi, managing director of the Iranian company North Khorasan Electric Distribution said. Construction operations will begin in the coming months, he said, Mehr agency reported on June 6. The unresolved nature of banking and insurance issues was the main obstacle to the launch of the project, Saburi noted, adding that the problems were largely resolved and soon the first stage of the project – construction of a 30 MW power plant – will be implemented. All panels will be installed in three months, and it will take a little more than a month for synchronization of the power station with the national grid, according to Saburi. About 60 percent of the plant’s equipment, including solar panels and an external inverter, will be imported, while Iran will produce 40 percent of the equipment, the managing director added. Water shortage and air pollution, however, is becoming a serious problem for the country of more than 80 million people, forcing officials to embrace the idea of expanding renewable energy capacity. Islamic republic is seeking 5,000 MW of renewable energy by 2020, with more than 4,000 MW expected to come from wind power. Iran’s renewable energy output is expected to hit 850 MW in the current fiscal year.